Relationships are possibly the most significant area of human existence. Yet more often than not our relationships are the very area that we experience the most challenge and dissatisfaction from. From the man-woman partnering relationships to mother-son, friendship and even co-workers, they stress us out and we are sometimes left wondering whether they are in fact worth it! Sadly, relationship skills are not taught in any formal learning streams so it happens that very few of us get to enjoy happy, healthy and rewarding relationships. Astrology is one of the best methods for improving relationships. Why? Because it gives you an objective understanding of both yourself and the other person. People are complex and multi-faceted and unless and until we are prepared to put in some deliberate work to assure cohesive and rewarding relationships, we will go along much like a ship without a rudder. Then there’s also the reality that the human being has many different ‘parts’ to him/her. For example she may be very quiet when you first meet her, but when you get to know her better, she is the life and soul of the party. Astrology, in my view, and I’ve done much research into the area of ‘people-categorising’, is head and shoulders above any other modality of understanding people. The astrological technique uses the planets and the signs that they were located in at the person’s time and place of birth, to describe their different traits and characteristics. For instance, you may have your Sun in Aries which is a pioneering, extroverted energy, but the person when you live with them is actually quite reclusive. This is because their Moon-sign, which rules how they are in their home environment, is in the reclusive sign of Scorpio. Like a stage-play with many characters in it, the Natal chart of a person uses the planets as the characters. The locations or constellation that each planet was in at the time of your birth, gives the adjective to the character, the ‘how’ that character will be, and then the houses in the chart which is a further sub-division of the chart, will describe the ‘where’ that this is likely to play out. Further than that, and this is where astrology gets really complex, is the aspects or relationships that these planets form between one another in the chart, also affects the manifestation. Astrology – the real, deep and highly complex science of astrology that is, not the ‘horroscope’ version that one finds in the newspaper – is unbelievably accurate. It should be noted that rather than ‘boxing’ a person in with characteristics and traits germane to their sign, astrology is rather an indicator of potentialities. The underlying factor which strongly influences the expression of an astrological trait on the spectrum of slight to intense, depends on the evolvedness (or lack thereof) of the person whose chart it is. For example a highly evolved soul with her Mars in Scorpio would see a woman who is a strong warrior, whilst the lesser evolved soul with the same chart might see a woman who is extremely violent. The Natal chart explains all of these different facets of a person and a good astrologer can offer insights into not only the potentiality of a person’s chart, but also the areas to be careful of. There are many different types of astrology charts, from the Natal Chart which is a snapshot of the heavens at the time you were born and will show you the personality, emotional, mental, motivation, limitation and expansion of a person. There is also the Transit chart which will help you to determine what the larger trends are that are activated in your life right now (over 12 months). There is also the Synastry chart which is the compatibility chart for two people and the ever popular, Life Purpose chart which will speak to what your Soul on a deeper, karmic level has chosen for you to work out in this life-time. Do the stars affect our lives? How Do they influence us? The planets do not MAKE us do anything but they do influence us just like the Moon influences the tides when it it is full and we find that we cannot sleep because of it’s bright energy. Quantum physics tells us via the Observer Effect, that everything affects everything else. It is perhaps not as important as how or why astrology works, suffice it to say that it does work and then some! 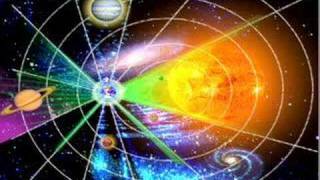 Because each person is at a different level of consciousness, the traits of the planets are expressed on a continuum. The charts are like road maps for difficult journeys. They will tell you what your resources and equipment is for the journey and they will also tell you what challenges and blessings you are likely to experience. How it works is that at the time and place of your birth, the planets were all in one or other constellations of the zodiac. For instance, the sun might have been in the constellation of Leo on that day; the moon might have been in Pisces, while Mercury, Mars, Jupiter and the other planets were all in a zodiac sign too. From the vantage point of where you were born, there was also a sign rising on the Eastern horizon. All of these have different meanings and it is the job of the astrologer to synthesize and explain them to you. One could think of an astrology chart much like a stage-play. The planets are the characters in the play, the signs that the planets are in would be the adjective or description of the character (the ‘how’) and the house in the chart would be the area of focus or location for the character to play out in. The relational aspects of the planets to one another in the chart is also a major factor. But the underlying consciousness of the person’s whose chart it is, will be the ultimately determinant of the degree on the spectrum of expression of the trait. Astrology is a map or guideline of potentialities. 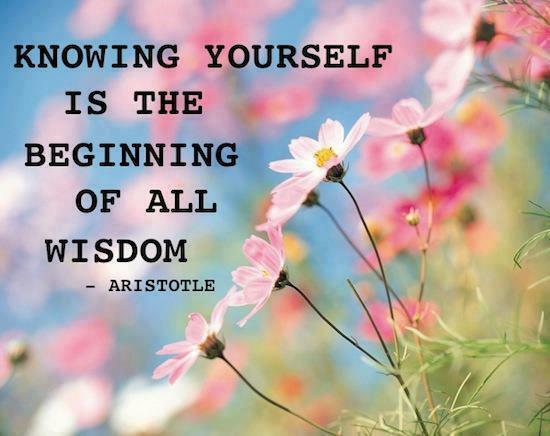 At the end of the day it is up to you, the Being, to determine your own destiny. We do an astrology chart not to be controlled by it, but to gather information about ourselves and others so that we can better relate to them. Natal or Birth Chart: Who Am I ? Life Purpose Chart: What is my Soul Calling forth as my Purpose for this Lifetime? Transits and Progressions :What is Happening Now? Synastry : Are We Compatible? A written report and an astro-coaching session with me (via Skype). Fill out the form below or contact me by email or phone on 0724508229: charmtre@mweb.co.za. I will need your full name, date, time and place of birth. (If you don’t know your time of birth make a qualified guesstimate. Your Life Purpose chart can still be done). I have been a practicing astrologer for some 30 years. I am also a Zen Coach, workshop developer/facilitator, Non Profit Organisation Director, activist, artist, writer and self-development junkie! See more about me on the home page. “Charmaine’s reading went deeper than other readings I’ve had to give me a sense of my purpose in this life. I came to see my present life challenges in the context of past life experience. 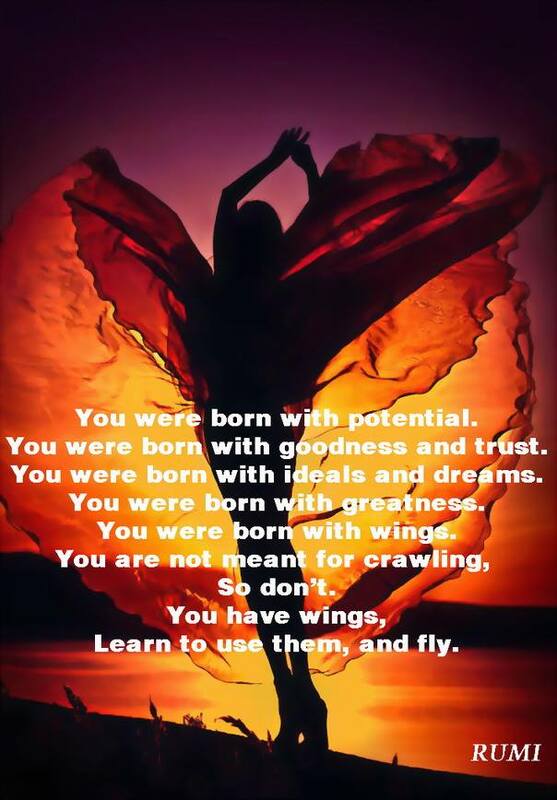 This has helped me settle in to where I am now and to realise that I am in the right place and I am on my path. What I had previously seen as perplexing troubles that I couldn’t solve, I now see as just necessary signposts on an inner and outer journey of wholeness. Her reading was insightful and accurate and revealed the greater material and spiritual lessons of my life. I also appreciate the printed summary Charmaine gave me of the main features of my chart and their life purpose message. I recommend Charmaine’s work for anyone wanting insight on their life purpose and their spiritual path.” – RB, Life Coach, Cape Town. “This Life Purpose Chart was one of the best things that I’ve ever done for myself. It helped me to see the bigger picture in terms of my direction. Charmaine is an insightful person with an extensive repertoire of personal-development and spiritual resources that she blends into her consultations. 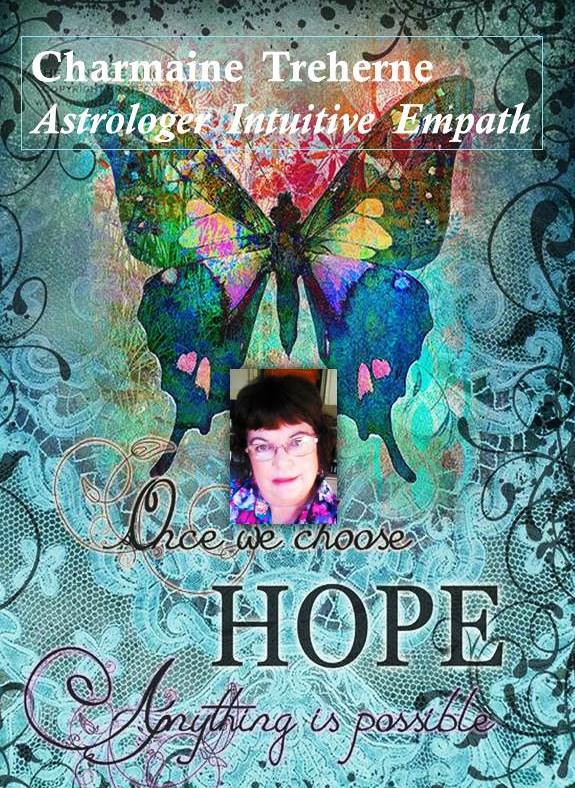 More than a mere ‘astrology chart’, Charmaine’s services as a coach and counselor, are exemplary of the extensive personal work and spirituality that she brings to the table. She is in herself an example of how one can learn to be the ‘captain’ of one’s own ‘ship‘.” Darryl Thompson, Cape Town. “I had my Life Purpose chart done when I was at a cross-roads in my life in terms of my job. The chart showed me clearly that I was doing the right thing to move into another field, and I’ve never looked back.” Carole Enver, Colorado, US. “I was 68 years old when I had my Life Purpose Chart done by Charmaine.” It was fascinating to see how I had made changes in my life in accordance with my Higher purpose even though I was not aware of what it was. I now feel a tremendous sense of peace and relief that I have in fact been doing the right thing for my highest growth.” Maureen Epstein, California.